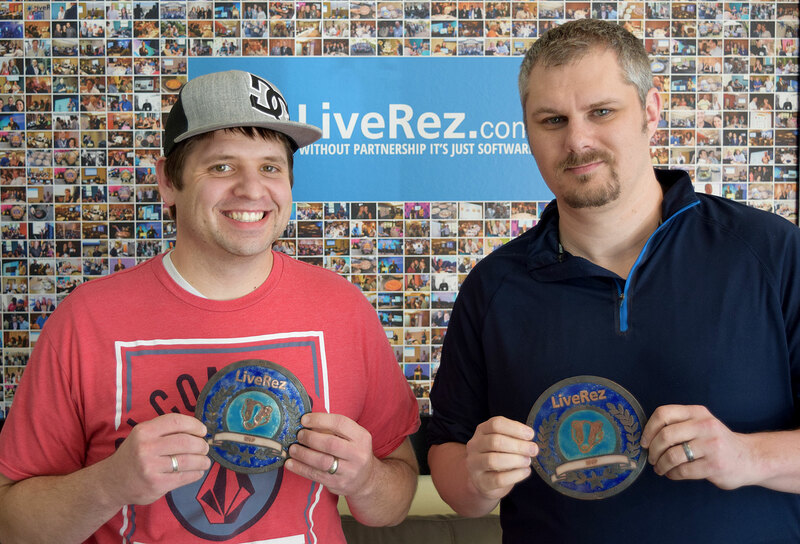 Each month LiveRez gives out its Honey Badger Awards to highlight team members and LiveRez partners that have made big strides during the month. This month, we have a new partner award winner and two team member winners. Each month, we highlight a partner that is making big strides in their business. This month the award goes to Big Sky Vacation Rentals in Big Sky, MT. 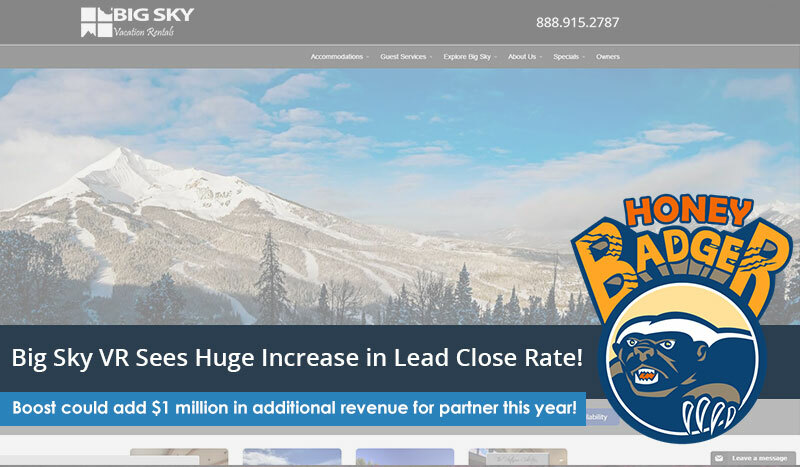 Big Sky Vacation Rentals' Owners Mike and Kirsten King recently hired rockstar employee Shelley Henslee, who dug into LiveRez's lead management system and revolutionized the company's use of it. Thanks to her efforts, the team has dramatically increased it close rate for leads. By utilizing the lead status field, Henslee was able to better organize the team's efforts in working leads. This led to an impressive close rate of 35% and a whopping 38% increase in booking revenue! Over the course of the year, this improvement in close rate could help Big Sky VR add more than $1 million in additional revenue! Mike Luna (left) and Rob Holderness (right) are this month's Honey Badger Award Winners. The team member award goes to a LiveRez employees that always put the team first, make others around them stronger, and exemplify the culture and DNA of LiveRez. Our winners this month are Mike Luna and Rob Holderness. Mike works on our development team, helping build the world's greatest vacation rental software. Most recently, he's played a big role in developing LiveTrust, our new trust accounting solution. When Mike isn't burning the midnight oil laying down code, he enjoys playing with his two sons, performing science demonstrations for youth groups, playing basketball, cooking, watching movies and wood working (which he started when he built a cradle for his first child). Rob executes LiveRez's marketing and public relations efforts, plus writes documentation and manages the FAQ system. He also writes blogs (like this one). A few fun facts about Rob: He wrote his Master's thesis on a single episode of South Park, played baseball in college, and enjoys playing guitar, fishing and brewing his own beer. ←LiveRez Announces March Honey Badger Award Winners!